Sharps Containers are designed in good sharps removing function for safe use. 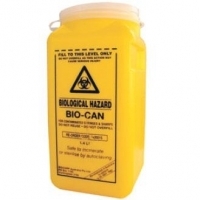 Sharps Containers are manufactured in round shape style with various capacity and they adopt rolling locking covers. It is very smooth in working process. 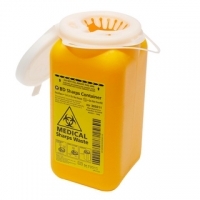 They can block hand access from discarded sharps effectively. 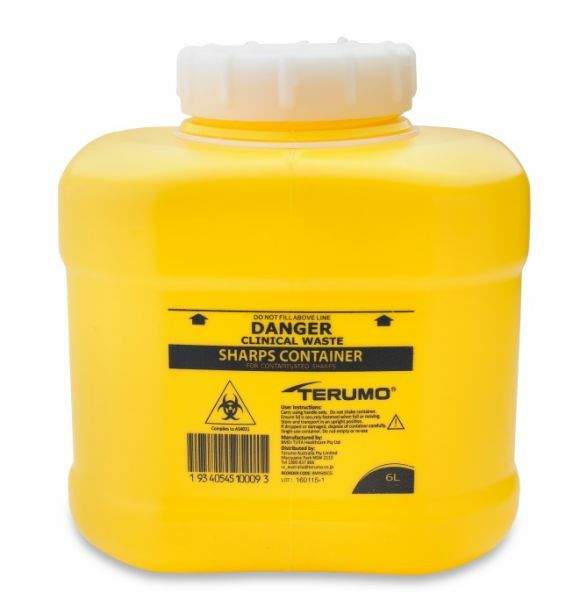 When sharps container collect all sharps together, you can lock sharps container permanently with tight seams between the container base and cover. The Walls of sharps container are puncture resistant, meeting BS7320 Standards.